Seals in colour, and preserves vibrancy of colour treated hair. KMS California Colour Shampoo. 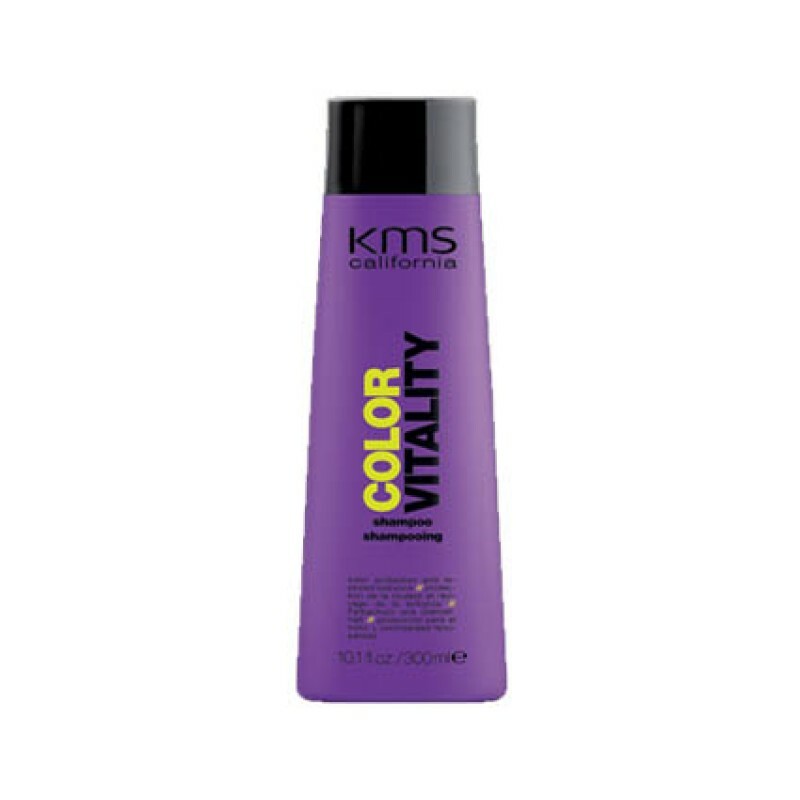 Make your hair colour radiant and vibrant with KMS California Colorvitality Shampoo. It preserves your hair colour keeping it healthy and fresh.